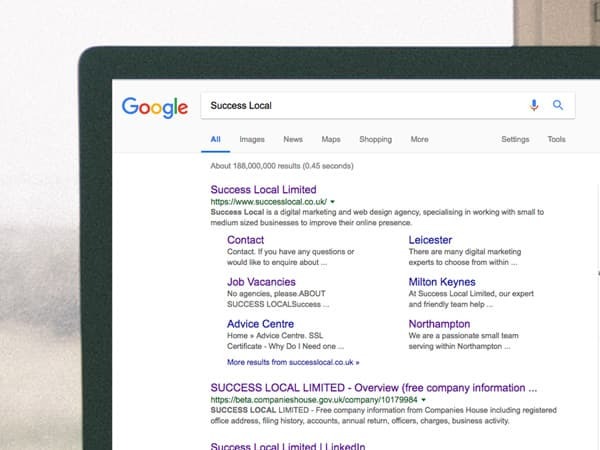 Success Local provide businesses with a selection of web design and digital marketing services. These services are aimed at helping to promote companies within their local search results and at improving overall website performance. It can be difficult for business owners to know what services are right for them, which is why we provide honest advice and a no-obligation to buy, face to face consultation. We’ll even travel to you! The team at Success Local, have been working in web design and digital marketing for years. The accumulation of knowledge has helped us to offer creative digital marketing campaigns, that are delivered to the highest industry standards. 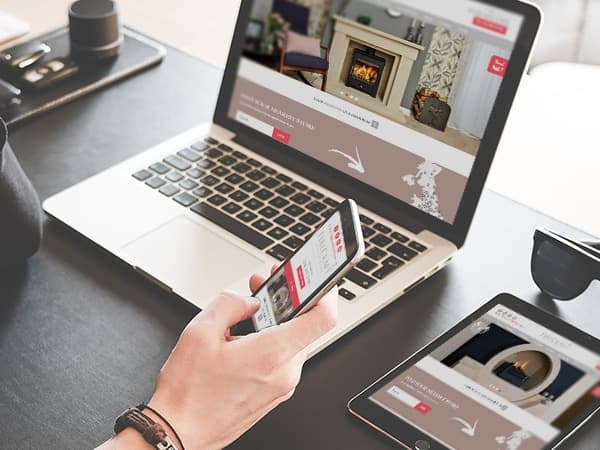 Designed and built to your specification, the websites that we produce are suitable for mobile first indexing as well as including SSL certificates and GDPR compliant contact forms. We have a versatile and enthusiastic team, who work on SEO, PPC and social media campaigns. 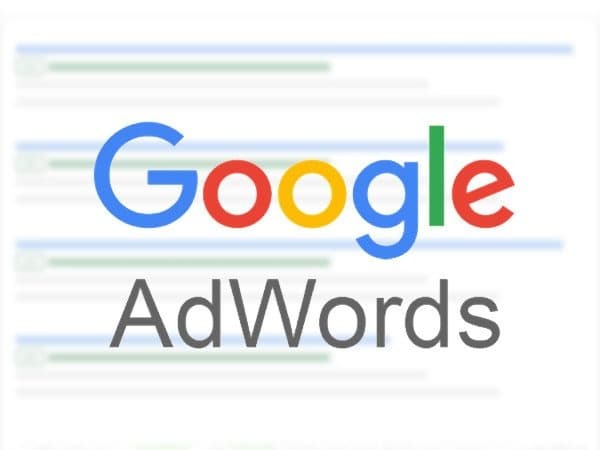 They have taken the time to earn their Google accreditations in AdWords and Analytics in order to provide the highest quality of work possible. If you’re looking for instantaneous results, then our Pay Per Click service helps you to appear at the top of the search results for your given search terms (i.e. removals Syston). Each time your ad is clicked you pay a small fee out of your daily budget. By agreeing a set spend limit a month, we’ll ensure you never exceed this figure. The long term development of search positions and website optimisation can be delivered through SEO. Although it may take a bit of time to “climb” Google’s search results, once at the top, you will not pay for clicks. 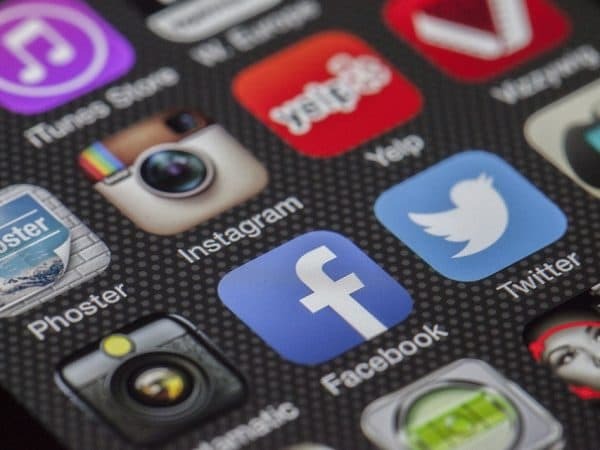 Our final service is social media marketing, which allows you to place adverts in front of your target market on their favourite social networks, such as Facebook, Twitter and Instagram. Much like PPC, you set a budget and we only ever pay for clicks. All of our services involve a personal relationship with you. You’ll be provided with your own account manager who will look after you and your campaign, regularly communicating your online performance. They’ll also be happy to answer any questions you have throughout your time with us and will incorporate any requirements you have into a campaign. If you’re based in the Syston area and would like to find out more about our services, then please feel free to get in touch via our contact form or on 01455 367 100.